Part of a series of art books centred around copying an artist's style. This book has six paintings, with an incomplete version on the opposite page. 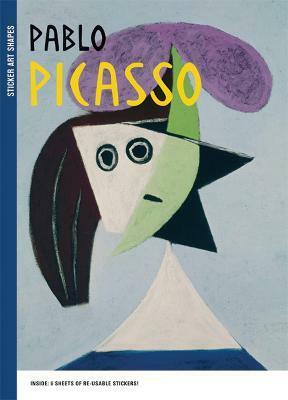 Children can experiment with the re-usable stickers, recreating the paintings and gaining an understanding of composition, colour and style in Picasso's work as they go.